Feel and look your best! 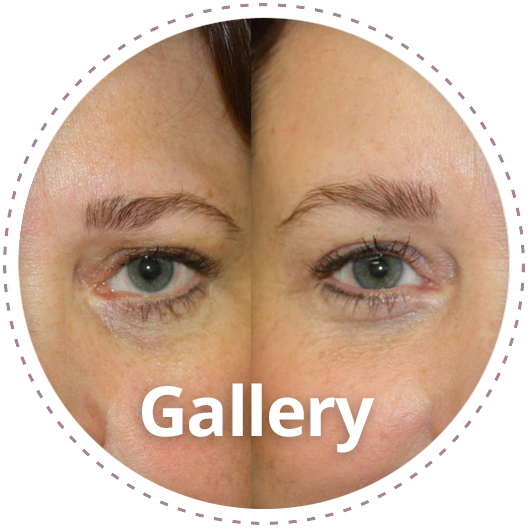 Get natural results from our extended, surgical and non-surgical facial procedures. Have questions regarding your procedure? View our Q&A page for answers. See Dr. Stallworth’s work, see why he’s the surgeon you need! 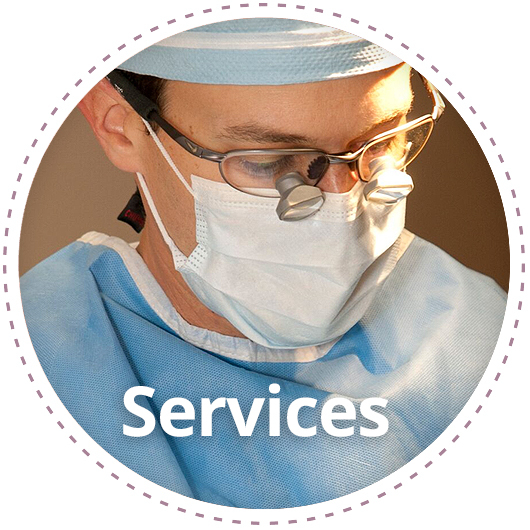 View the services we offer and get better familiar with each procedure. CHRISTIAN L. STALLWORTH, MDTEXAS PLASTIC SURGERY AND STADIA MED SPA – SERVING THE GREATER SAN ANTONIO AREA, SOUTH CENTRAL TEXAS, AND BEYOND. 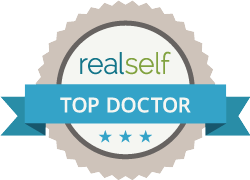 Christian L. Stallworth, MD is a double board certified facial plastic and reconstructive surgeon in San Antonio, Texas. He specializes exclusively in cosmetic and reconstructive surgery limited to the face, head, and neck. His specialty training in aesthetic and reconstructive surgery of the face, in addition to Head and Neck Surgery, make him uniquely qualified to use his artistic vision and surgical skill to address any and all of your facial concerns. Entrust your face to a Facial Plastic Surgeon! Dr. Stallworth is an Associate of Texas Plastic Surgery and Stadia Med Spa where all of your surgical and restorative skin care needs can be addressed. In addition to his personal practice, he is also Clinical Associate Professor and Director of the Division of Facial Plastic and Reconstructive Surgery, Department of Otolaryngology – Head & Neck Surgery at the University of Texas Health Science Center at San Antonio where he remains an active clinical member of UT Medicine. 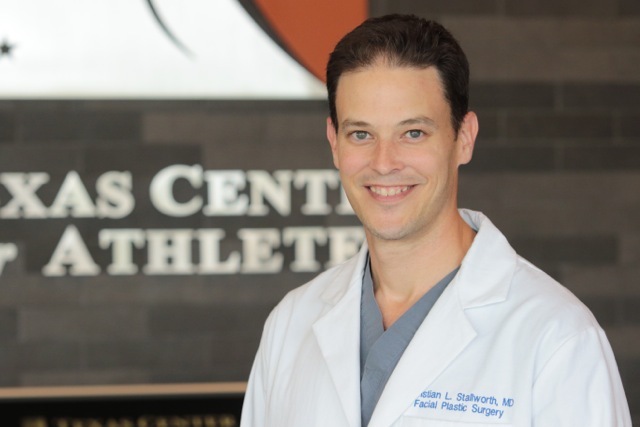 Dr. Stallworth is not only committed to the care of his patients and their families, but also to the education of medical students and the surgical instruction of residents. Stay updated with all of our latest news by signing up for our newsletter today! I was born with a Devaited Septum, and as I grew older I found it harder to breathe out of as it was getting worst. I use to call it my "bad nostril". If I ever got a stuffy nose I always had to breathe out of my mouth due to the reduced airflow. Thanks to Dr.Stallworths work I have two beautiful even septums and can barley remember which one was my bad nostril. Its made working out easier, made it easier to breathe while sick and so many other activities more managable due to the more airflow I get! If any of my friends asked where they should go I would definitely without a doubt only recommend this place as the best. I was impressed with the amount of time and attention Dr. Stallworth gave me and answered all my questions and concerns. He has a great manner dealing with patients. His whole staff is very open and friendly. I am impressed with his work and his team. For a few years now, I have had problems with my sinuses always sniffling, snorting, spraying Afrin, just to find some relief in a little simple life process called breathing. I went to see Dr. Stallworth and gave him a little history on my issue. He did an exam and noticed several things wrong with my nose. I had a deviated septum and my turbinates were swollen and crazy, and that surgery was going to be required to correct these problems. I'm kind of a nervous guy with some anxiety, but Dr. Stallworth and his staff made me feel like family. I felt they genuinely cared and wanted to help me get my wonderful nose back on track. I had a septoplasty and turbinate reduction on March 20th and today I'm breathing again with no Afrin or any other nasal decongestants. The staff always checked on me to ask how I was doing and I never felt as if I was bothering them. I just want to say thank you to Dr. Stallworth and his staff for being the professionals that they are. I highly recommend his services and hope that others seek Dr. Stallworth to help them breathe again. I would like to take this opportunity to extol the services of Dr. Christian Stallworth and his staff. I came to him to repair a problem with my nose that was the end result of playing soccer for many years and taking a few elbows and soccer balls to the face. He was very open about the type of surgery I would require and the benefits of the surgery to me. Additionally, he was honest about the results I should expect and in fact they were better than I had anticipated. I was never uncomfortable with any of the staff and all the paperwork and appointments have been handled efficiently. I would recommend this doctor and his practice to anyone that is looking for a clinic that will handle your needs in a very friendly and comfortable way. Dr. Stallworth and his team provided excellent care during all of my visits, surgery and post surgery care. He was totally focused on the best outcome for me. Since then, I have recommended others to his care and they have been thrilled with the results. I do not hesitate in recommending him for any type of facial plastic surgery. Best facial plastic surgeon hands down! Have had several procedures done by Dr. Stallworth and would never trust anyone else with my face. He really cares about his patients, doesn’t push surgery if not needed and is a true artist! My mother is also a patient (bleph & brow list) as well as many friends who are all very pleased with his work! Don’t go to a general surgeon or dermatologist for facial procedures, he’s is board certified for facial procedures/surgery. Dr. Stallworth is very professional explaining health concerns. My treatment for botox was painless & always see's Great results!! !